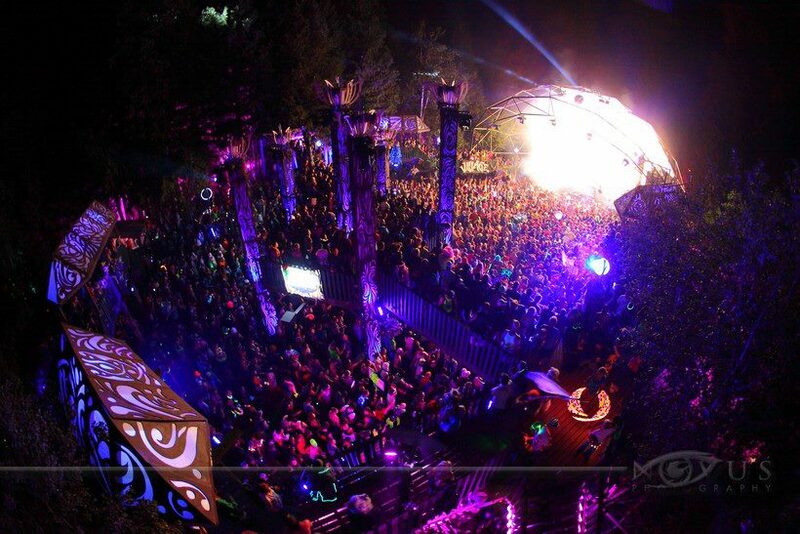 ← SHAMBHALA 2014 TICKETS ON SALE OCT 25TH! 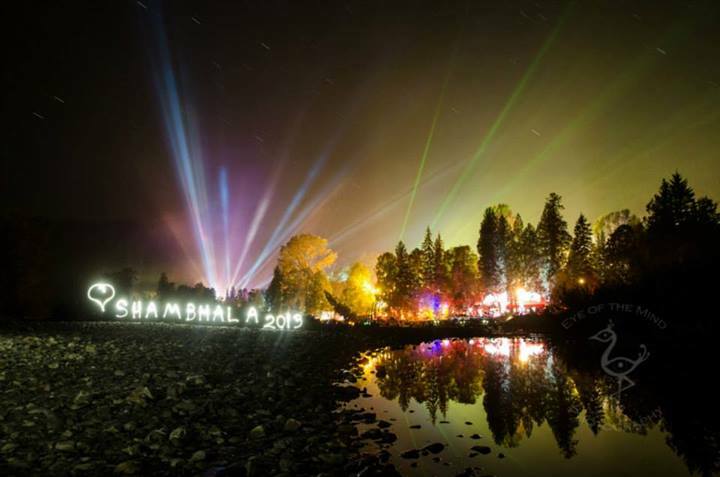 We are so excited for tickets to go on sale tomorrow at Noon PST @ www.shambhalamusicfestival.com! 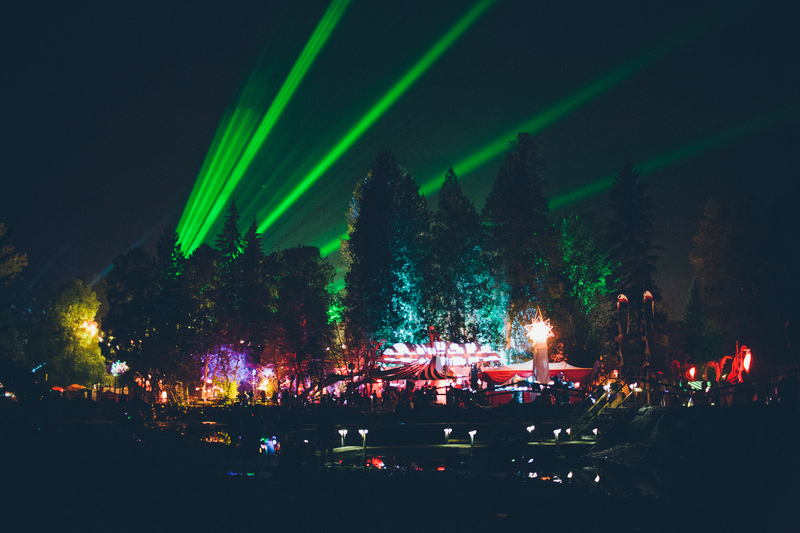 In celebration, we thought we’d post up the “Our Story” piece about Shambhala’s history from this year’s program guide. Enjoy! In 1994, Rick and Sue Bundschuh moved to the Salmo River Ranch from Kelowna, BC to leave the rapidly growing city for a “quiet life in the country” with their children Corrine, Anna and Jimmy. Little did they know, their “quiet life” would be short lived. 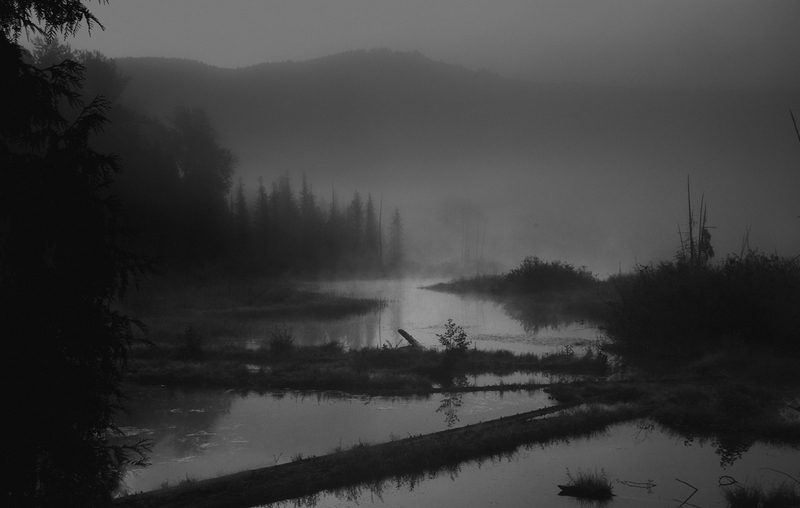 As the kids settled into their new home, they became inspired by the arts and (counter)culture of the Kootenays. They got involved in not only the local rave scene, but also the arts community, participating in producing dinner theatre shows, dragon dancing in parades, and other performance and live events. 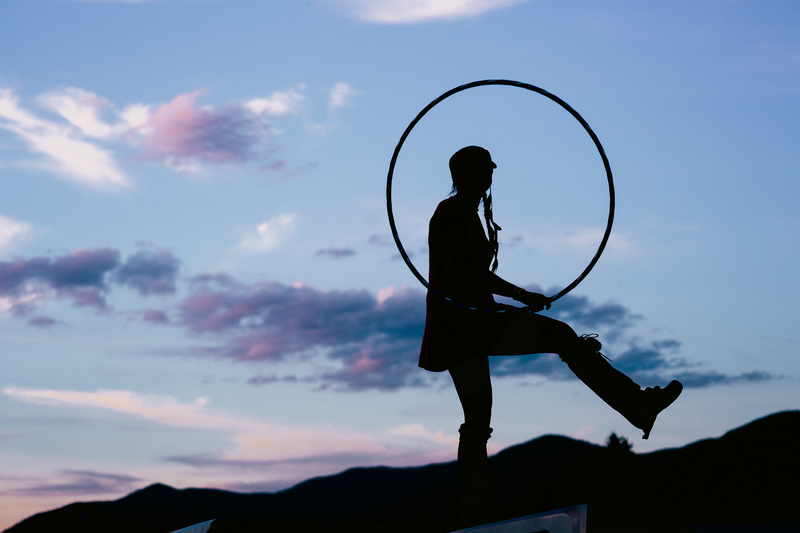 In the Spring of 1998, a group of like-minded friends organized a solstice party on the ranch called UPLIFT that hosted a couple hundred guests. But Jimmy dreamed of doing more. He planned a multi-day electronic music festival on the family farm, which at the time, was unheard of in the West Kootenay. It all began with that dream. In the summer of 1998, about 500 people ignited Shambhalove on the dancefloor. 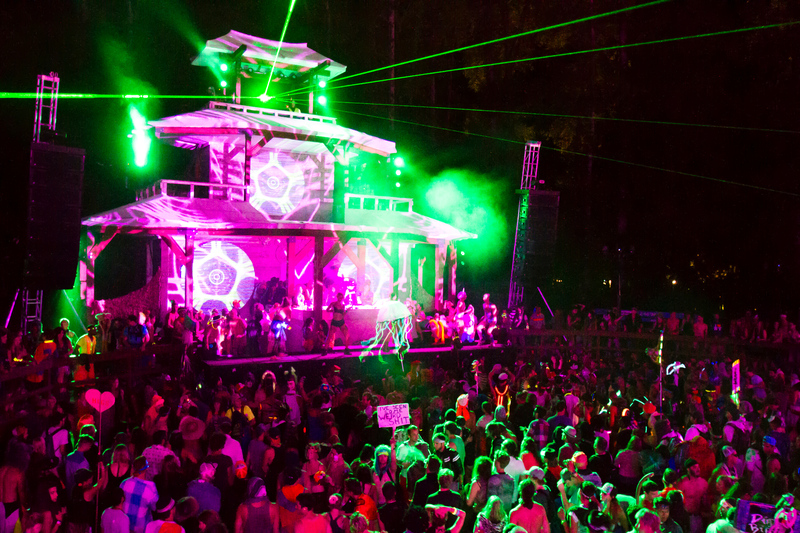 Shambhala is home to 6 uniquely themed stages, each managed by its own Stage Director(s). Each Director books their talent, has an artistic vision for their stage and delivers a cutting edge experience unlike any other. There were only two stages that first year, in 1998 – The Jungle Pit (now The AMPhitheatre) and the Main Stage (now The Pagoda Stage). 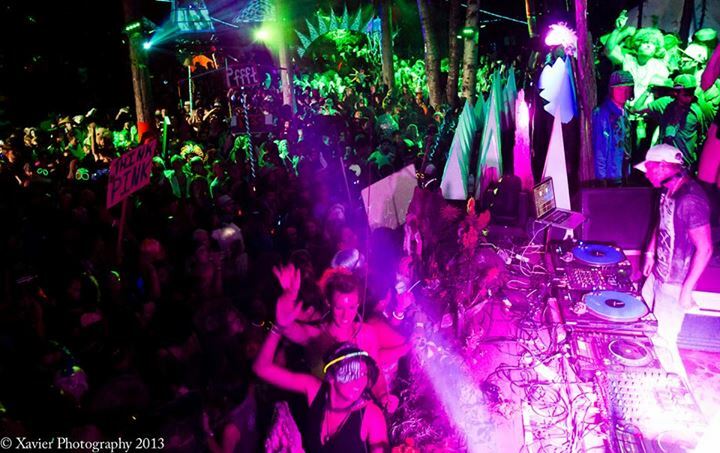 In 1999, Fractal Media joined our Farmily, creating the Fractal Forest stage, the home of funky breaks. In 2000, a Viking Ship rose out of the mist on the shores of the Salmo River and became the first Beach Stage (now The Living Room Stage). 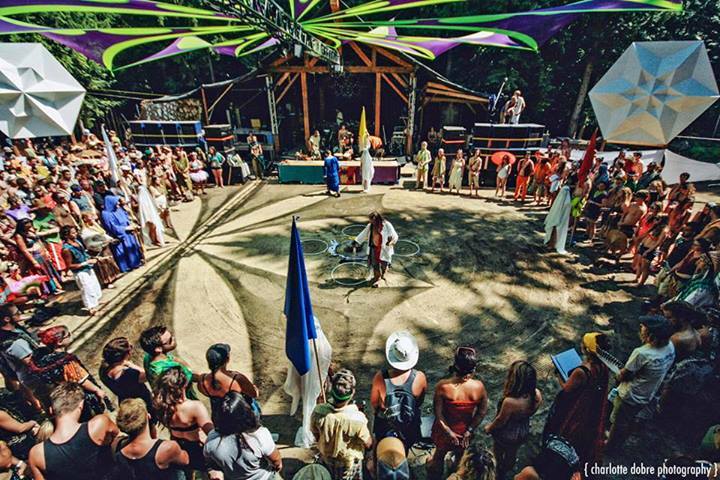 In 2001, the iconic Village Stage, home of PK Sound, began its life as the Avalon Forest, straight from the Avalon Nightclub at the Savoy building in Nelson (a building Shambhala bought in June with plans to re-develop. Full circle). And in 2004 the Inna Sancdom (now The Labyrinth & Nebula) joined the ranks of the stages, bringing the total to six. 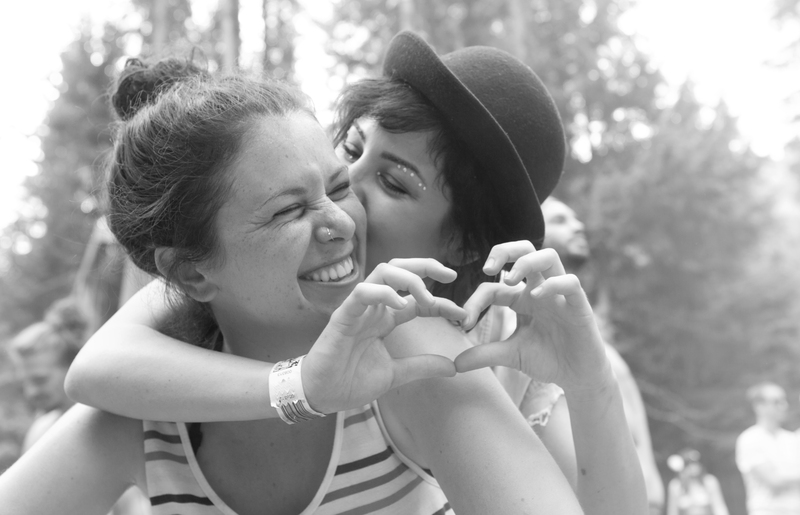 Much like the natural birth and evolution of the stages, over the years, the festival grew organically by word of mouth – friends bringing friends. 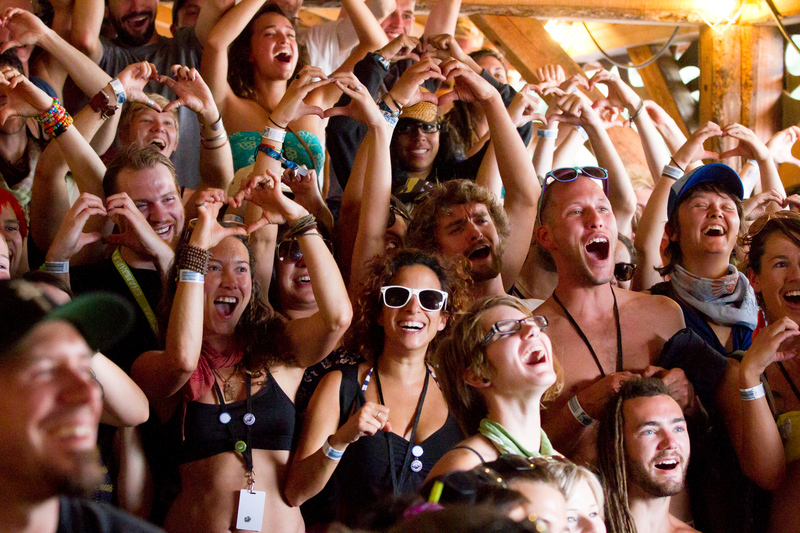 Despite electronic music being relatively ‘underground’ in the early years, people flocked to Shambhala by the thousands. 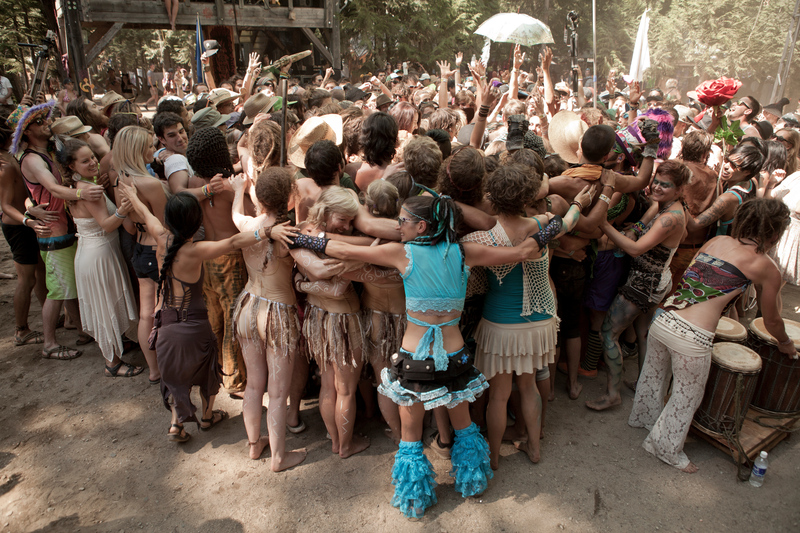 Shambhala has always been attendee-sponsored – 100% powered by the people. We believed that great things could be accomplished without compromising vision and values, and Shambhala is living proof of that. No sponsors, no corporate advertising – this has given us the opportunity to surround you with art instead of ads. 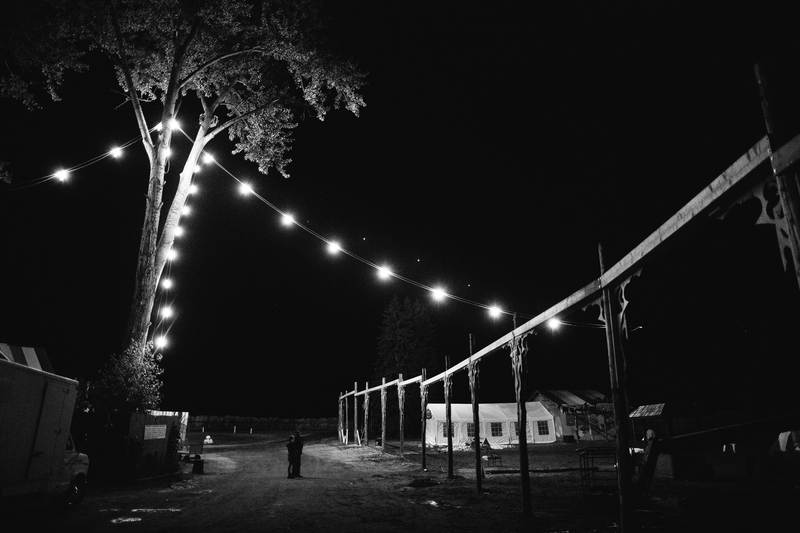 Over the years, the production farmily has grown from the Bundschuh kids and a handful of friends working on the festival for a few months per year to a full-time staff of 20, working year-round at Shambhala Studios in beautiful Nelson, BC. We are artists, creatives, carpenters, computer geeks, engineers, business professionals, people from all backgrounds. We are united in our love of music, art, dance and our mission to delight and inspire our guests. Each year, the farm transforms from a working ranch to the largest (and most certainly the funkiest) city in the West Kootenay. Over the course of several days, temples of light and sound take shape. The Downtown becomes illuminated at night and bustles with activity. 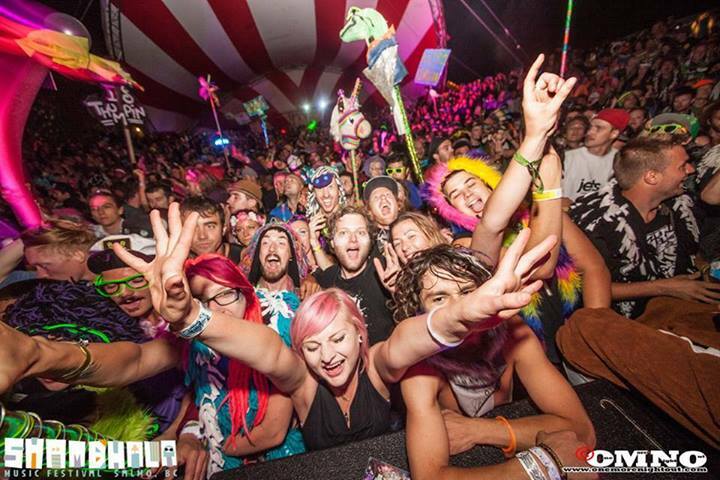 Shambhala Crew arrive by the thousands to contribute their time and love, to make your Shambhala Really Good. All of this happens on a farm without so much as an electricity hookup. Everything needed is brought in to bring this temporary city to such vivid life. When we depart, the farm returns to its off-grid existence. 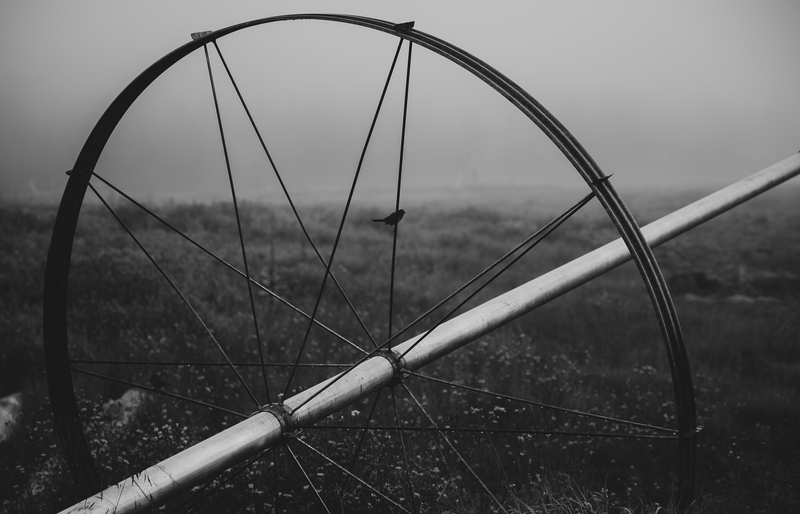 The Salmo River Ranch drifts back into its life as a working farm. Grassy fields replace campgrounds and cows roam the forest trails. Farm dogs, horses, pigs, chickens, donkeys, gardens and hay fields are once again the normal business affairs. But the real story of Shambhala is YOU. The people on the dancefloor. 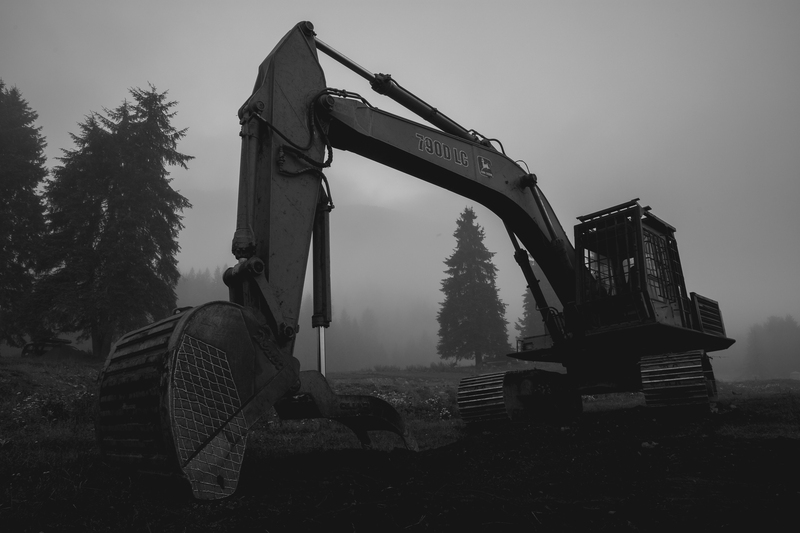 You are the driving force behind what we do. You are muses and inspirations. You embody and spread Shambhalove. We are Farmily. We are so grateful for each and every one of you. Because no matter what happened when, or who did what, you are writing the history of Shambhala with us each year. And it’s a beautiful story, filled with so much love. We’ll meet you on the dancefloor August 6th-11th 2014 to write the next chapter. 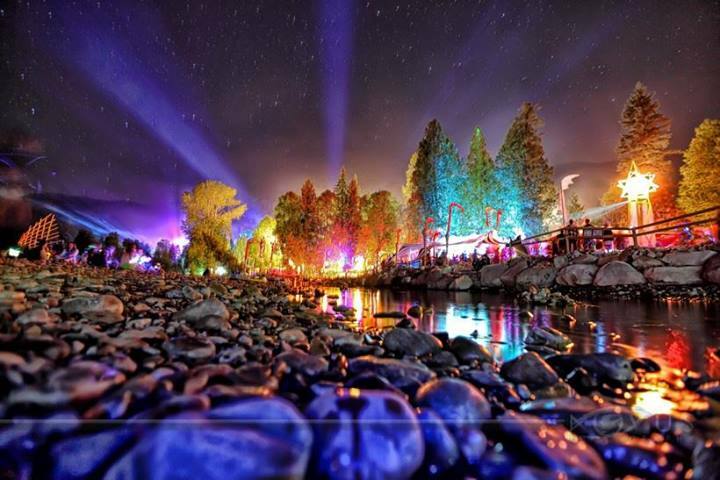 This entry was posted in Community, Posts by Britz and tagged 2013, 2014, Camping, Community, Crew, Culture, DJs, Electronic Music, Farm, Farmily, Farming, Festival, Fractal Forest, history, Kootenays, Living Room, Local, Love, Nelson, Pagoda, Salmo, Salmo River Ranch, Savoy, Shambhala, Shambhala 2014, Ticket, Tickets, Vibe, Vision. Bookmark the permalink. Raised in Kelowna, BC and I recently moved to Switzerland this year, and this year 2013 was my first time at Shambala, in the near future i will be coming home for a long visit, and will definitely come back home for more shambhalove, and while I live in Europe I will do as much as I can to spread the word of Shambhalove.